Our most pressing, urgent need. For just $35 a month–one dollar a day. You can make a miracle happen. meet a specific need today. vital skills that empower those around us. Help ICDM Reach Our Goal Of 10,000 Sponsored Children. ICDM Has Many Opportunities You Can Easily Give Towards. All children deserve the right to be educated. Unfortunately, most children in the world's poorest countries, especially Haiti, do not have access to quality education or to any education at all. Simply teaching a skill or idea is not enough–providing the tools necessary to those in need to succeed is essential. 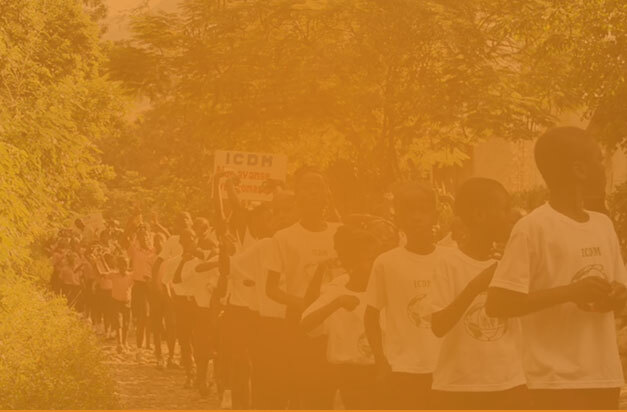 ICDM strives to leave no one behind and continue teaching and training with passion. The Bible teaches the importance of proper nourishishment our bodies need to keep us healthy. By first educating and then equipping those around us, we can empower them to sustain overall improvement.